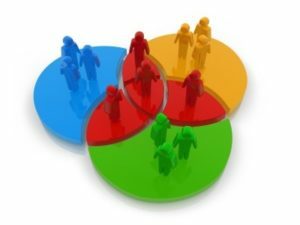 Home » STRATEGIC MARKETING » What is Market Equilibrium? 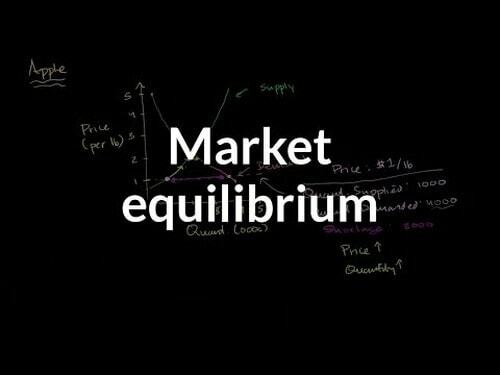 The concept of Market Equilibrium is based out of the subject of Economics from the concept of Economic Equilibrium. There is a concept in Economics wherein the supply and demand curve intersect and it is termed as Economic Equilibrium. Thus Market Equilibrium is a condition where the amount of goods produced by sellers is equal to the number of goods sought by buyers. This market is in the state of complete equilibrium. When the demand and supply are equal, the price tends to remain constant and does not get influenced by external conditions and the market is said to be in equilibrium. Disequilibrium: For one to know the concept of Equilibrium, it is of utmost importance that they should also know the concept of Disequilibrium. As the name suggests, the state when there is no equilibrium or when the demand and supply are not at all equal and vary by either minor or major percent, that is known as Disequilibrium. The market is constantly in the state of disequilibrium and every company tries to achieve equilibrium. Both these are studied to determine the overall equilibrium of the economy and there is a dependency of one on the other. While partial equilibrium is the starting of the determination and the analysis, General equilibrium is a step ahead. Here the equilibrium is viewed partially or rather only of a single entity, a company or an individual. A variable is always a single unit which may be a company, industry or customer. This type of equilibrium is based on a selective or partial range of data. This kind of analysis is done only for a specific sector of the economy. This method acts as inception for General Equilibrium and is helpful in predicting changes in economic factors. As the name suggests, this deals with the overall variables as opposed to the Partial Equilibrium which deals with single entities or units. This considers all the single units as one single big entity. Being more extensive in nature than Partial Equilibrium, it follows the partial equilibrium owing to the nature of information collected. This equilibrium is useful in defining the entire economy and understand the problems of the market as a whole. It determines the interrelationships between different parts or entities of an economy. Excess Demand : Excess demand usually shifts the equilibrium point and there is instability. Prices rise up and continue to go up for a long time until the demand has not subsided. This results in disequilibrium. Excess Supply : Prices drop down and the companies are unable to make a profit over the products. Excess supply, again, shifts the equilibrium and results in unsteadiness. Changes in both Demand and supply : There are certain times when the changes in both demand and supply are inevitable. In those cases, the market equilibrium goes haywire and shifts or displaces by a major variance. Both demand and supply get affected after things like a change in ruling government, laws, natural calamity etc. Competitive factors : the level of competition in the respective industry often affects the price thereby affecting the market equilibrium in-turn. 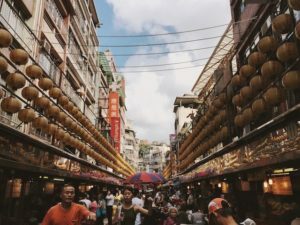 In a competitive market, low-cost results in higher volumes and high costs result in lower volume and both the pricing strategies affect the market equilibrium as the demand and supply chain is disturbed. Mid-range priced products are close to the equilibrium but fail to attract the mid-segment income population because few of them are towards low-cost products and few towards the other type of products. 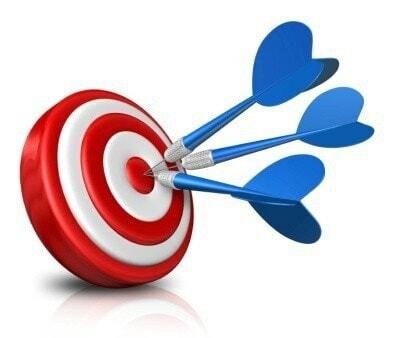 Strategic factors : Apart from the ones mentioned above, there may be numerous factors which affect the Market Equilibrium such as government, political and legal factors, weather, nature of the demand, change in taste of the people. To attain equilibrium, the companies must constantly improvise on the pricing. Stagnation : As much as the Market Equilibrium is a theoretical concept, it cannot be followed in practice even if one would attempt to do it. The reason is obvious that the demand will always be equal to supply and there will be stagnancy in the market. The study of equilibrium is helpful in determining the in-equilibrium which is more important. Deadweight loss: If equilibrium is not reached, there is always a deadweight loss with the companies for not maximizing the producer surplus. Major companies like Google would be different today if they had sold products at equilibrium prices. 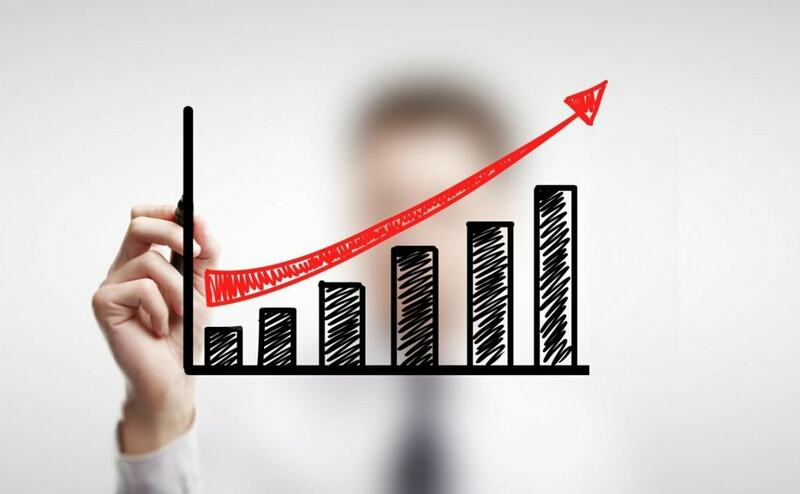 Cost: The companies can reduce costs significantly if they achieve equilibrium like the production costs, inventory costs, and many other expenses which are incurred due to disequilibrium. The reduced costs can further be passed down to customers. It helps to determine the minimal point of equilibrium that ideally every company needs to attain. 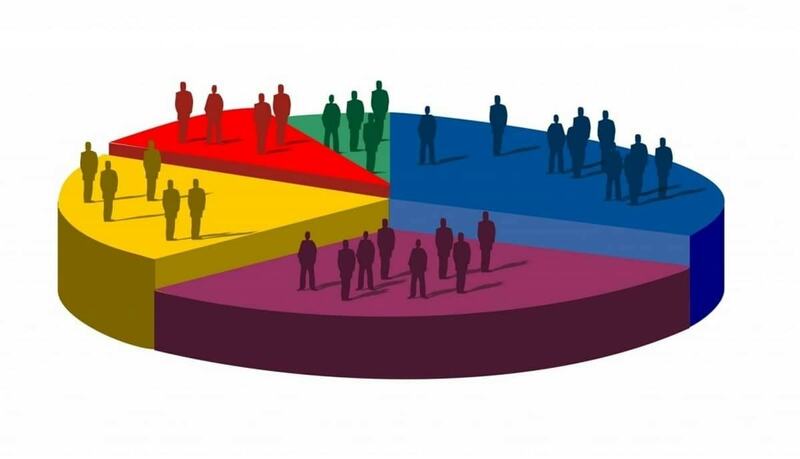 It helps to plot and numerically determine the minimum equilibrium point of every industry and for all companies. It is applicable to single companies and entities and also to the economy as a whole. 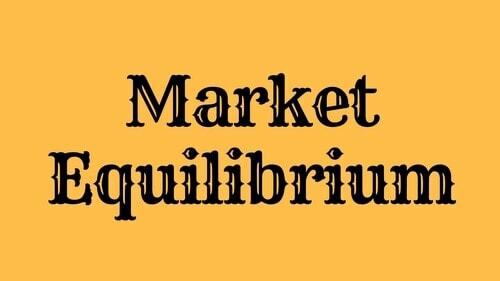 Theoretically, it may be possible to determine the market equilibrium but practically it is impossible for companies to achieve a perfect market equilibrium because demand and supply can never be equal. A company cannot determine the precise number of units that may be sold in the current year and neither do the customers can determine their purchasing power. There will be no profits for the companies if they achieve Perfect Market Equilibrium which may affect the further growth of the company. This will also affect the existence of that company in the market. Calculating Market equilibrium is tedious for FMCG industries or other parts where the demand is massive and is influenced by numerous factors. In such cases, an arbitrary number is taken close to the actual demand and it may not be accurate in determining the market equilibrium.